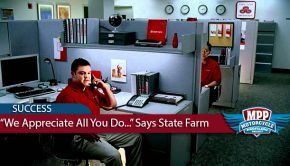 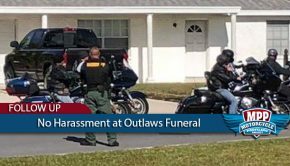 Motorcycle Clubs Successfully Pressure State Farm to Change Policy? 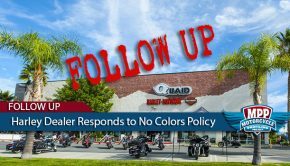 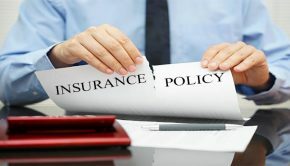 The MPP is pleased to report that,as of 6/19/17, it is no longer State Farm Insurance policy to deny coverage to "businesses engaged with motorcycle clubs." 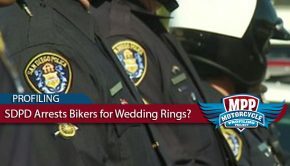 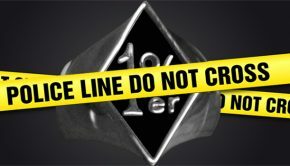 SDPD Arrests Motorcyclists- Says Wedding Rings Are Brass Knuckles?